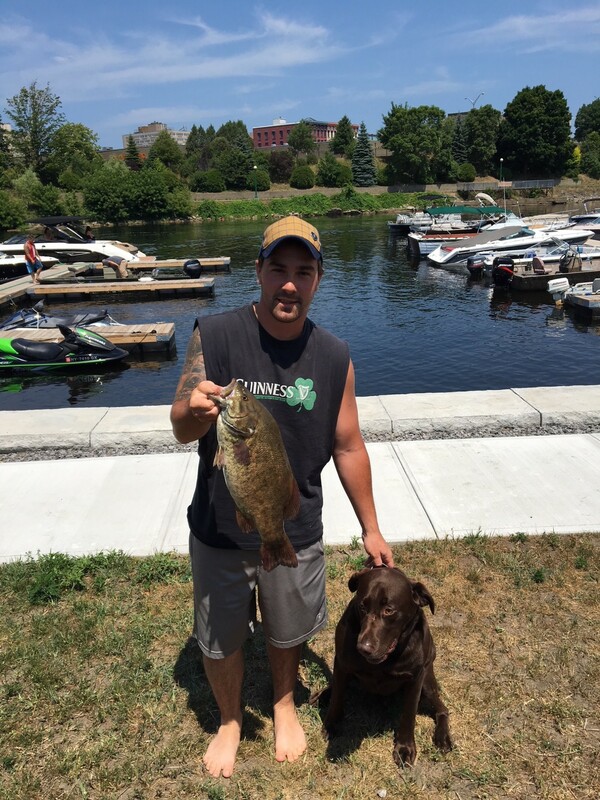 St. Lawrence is truly a "county for all seasons" and a "county for all anglers." 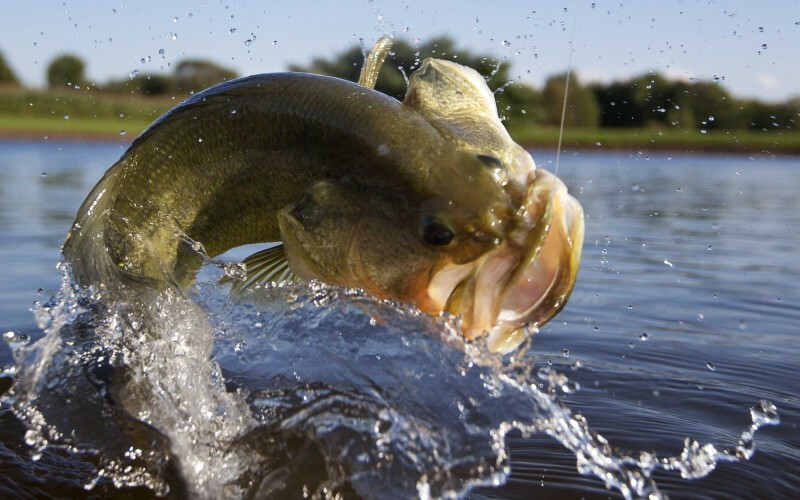 Wherever you are in St. Lawrence County, great fishing is only minutes away. 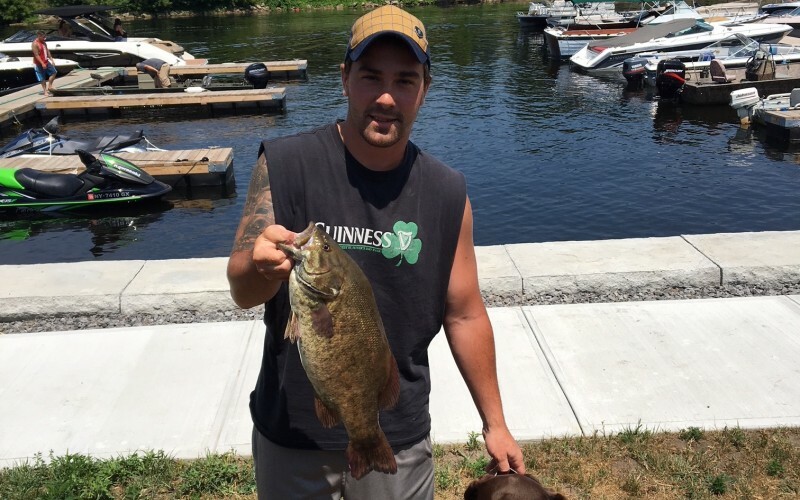 From the foothills of the Adirondacks to the St. Lawrence River, the County offers fishing opportunities for everyone. 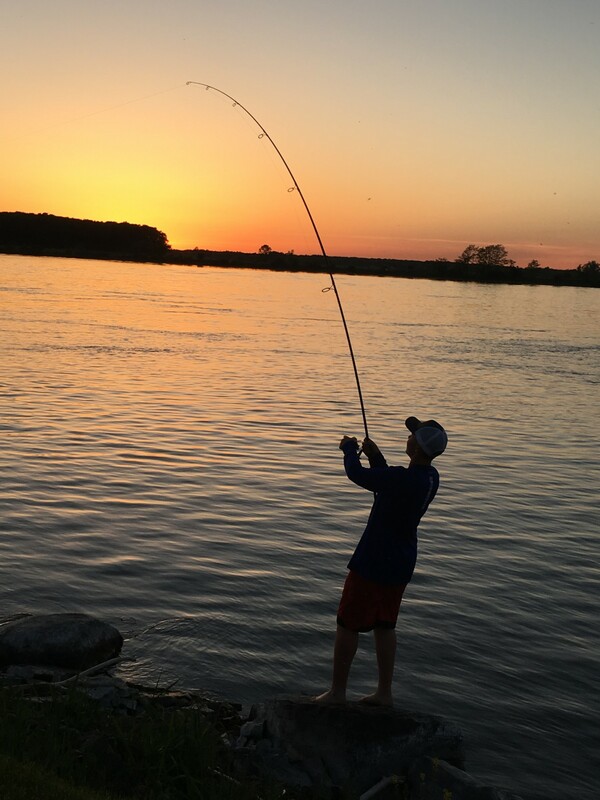 Hundreds of rivers, lakes, reservoirs, and streams offer peaceful surroundings, a variety of species, strong fish populations, and good public access.  Tournaments are held throughout the year including ice fishing derbies. 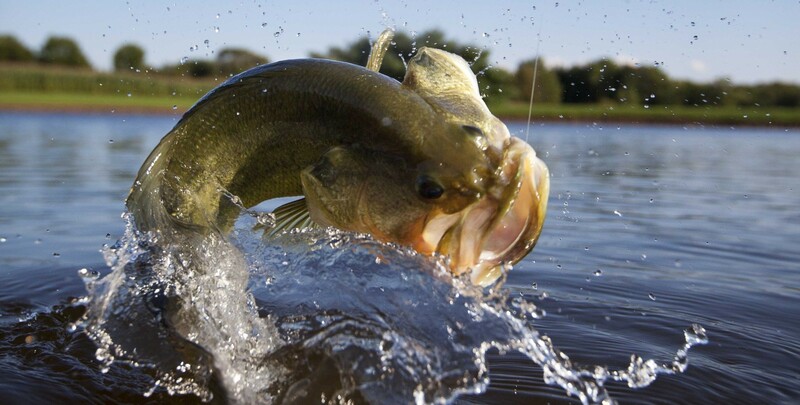 Find you favorite fishing destination by Water Type, Species or Season. 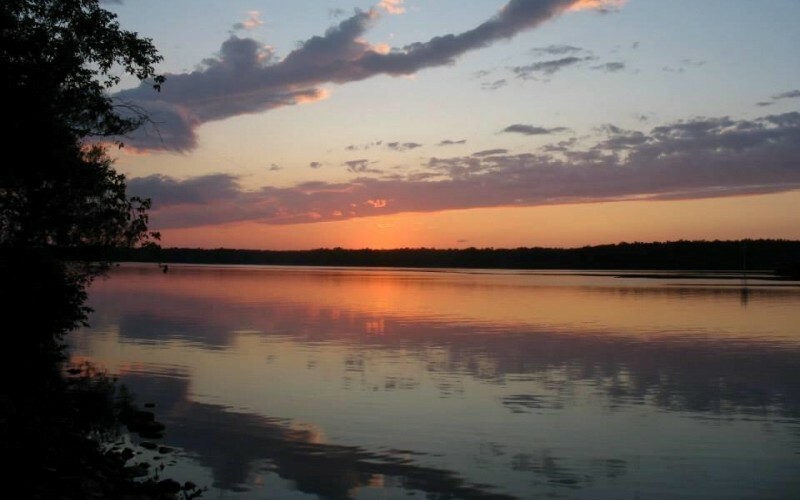 Our beautiful county has a vast variety of water including the mighty St. Lawrence River and more than 200 majestic lakes, ponds and streams. 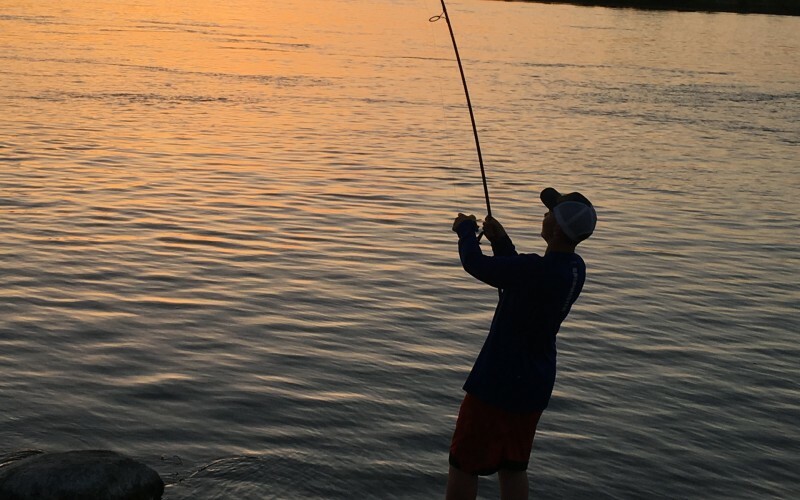 Our waters await your fishing line! 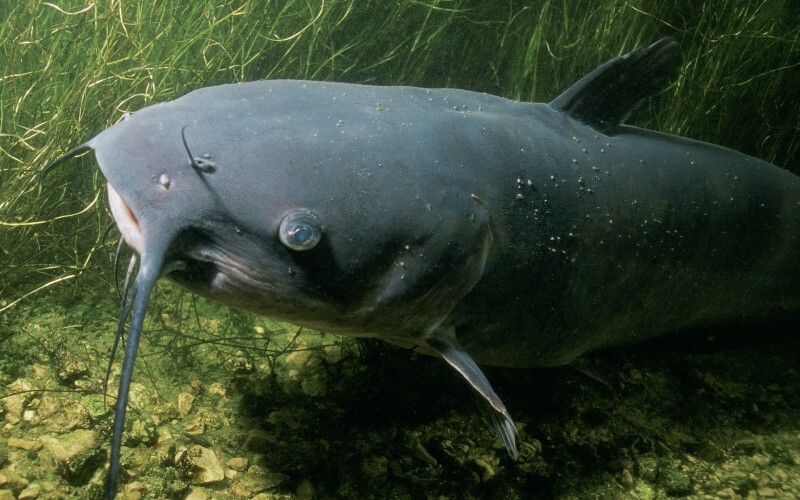 Catch a monster Muskie or Carp or nice fat Small or Largemouth Bass. 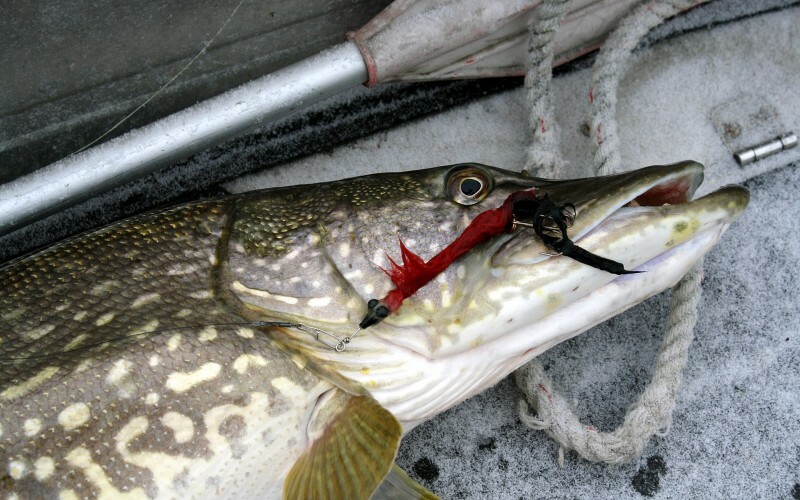 Play tug of war with a Northern Pike or Trout. 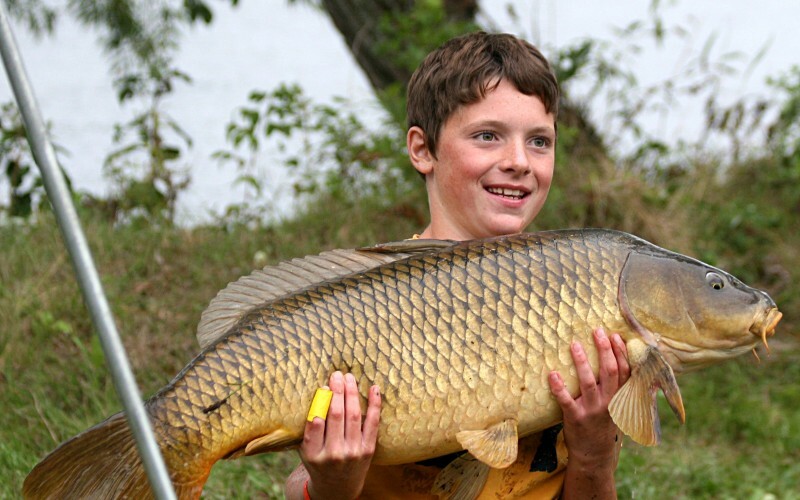 Our fish species have thrilled anglers for generations and are guaranteed to please you! 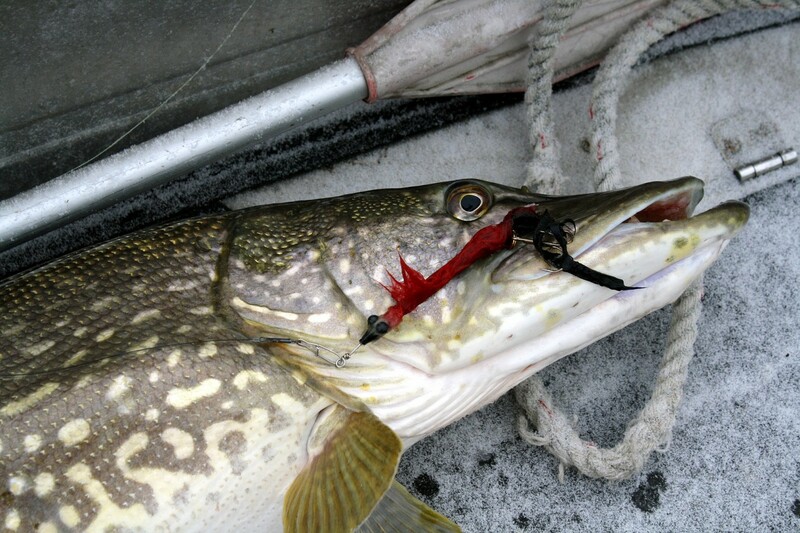 Fish in the... Winter - Spring - Summer - Fall Fly-Fishing to Ice-Fishing and everything in between. 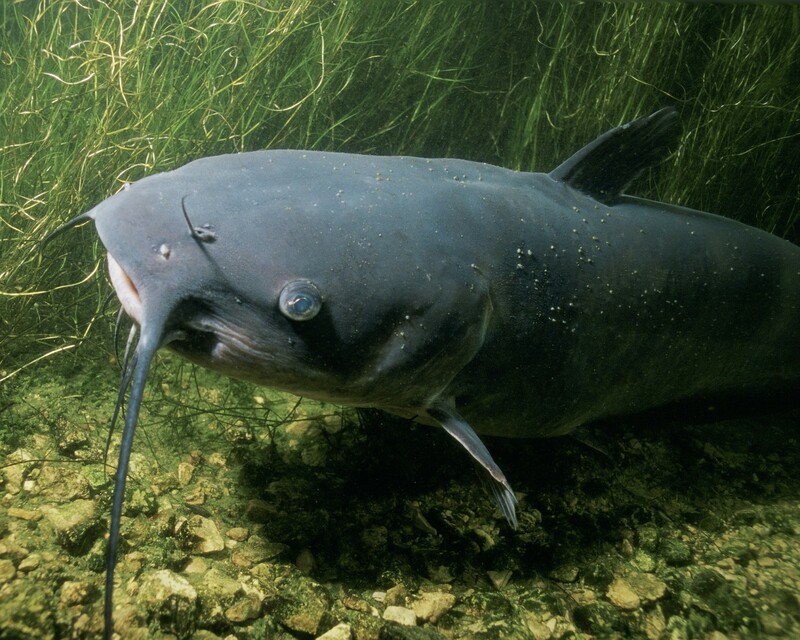 We've got a fish for you regardless of the time of year! 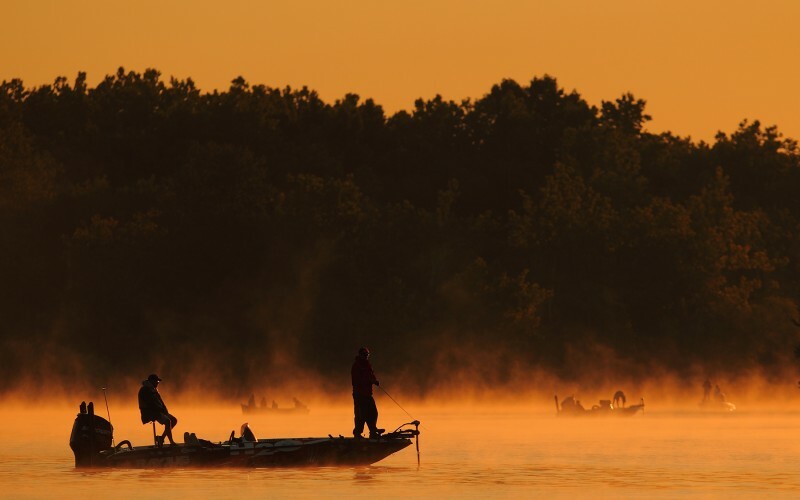 Black Lake Tagged Panfish Marathon 2019.